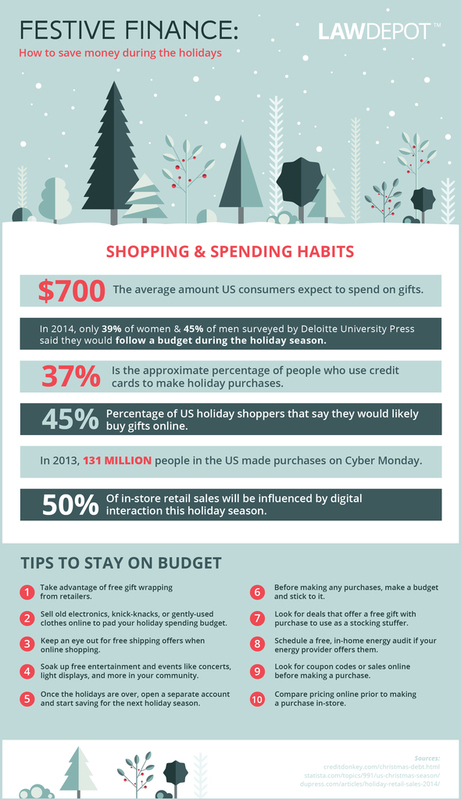 Find out how you can save money and maximize your budget to enjoy a more stable and less stressful holiday season in this infographic. Aside from all of the cheer and joy that comes with the holiday season, many find it to be financially taxing. By spending wisely, saving ahead of time, and knowing where to look for deals and coupons, you can help to make the holidays more enjoyable (and less stressful!) for you and your family. Take a look at this infographic to find out how you can maximize your budget without breaking the bank this year. For more finance tips, tricks, and trends for the holiday season, take a look at our interview with finance expert Andrew Schrage.